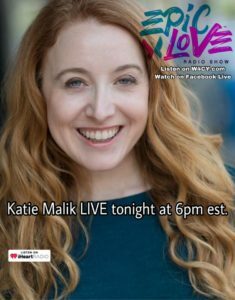 Our Executive Director and co-founder Katie M. joined the Epic Love Radio Show as their featured guest on Wednesday! 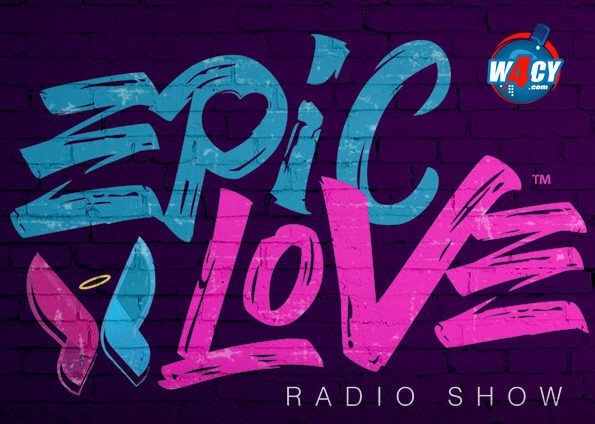 Epic Love Radio Show is dedicated to sharing inspiring stories of love through action, and broadcasts on W4CY Internet Radio in South Florida, and nationwide on Facebook Live and iHeartRadio. Katie talked about CF Yogi, and the positive impact yoga has made on her life with CF and as a singer.